Soni-J (22) was discoverd by producer KHIZA who has been working on Soni Janjua aka Soni-J. 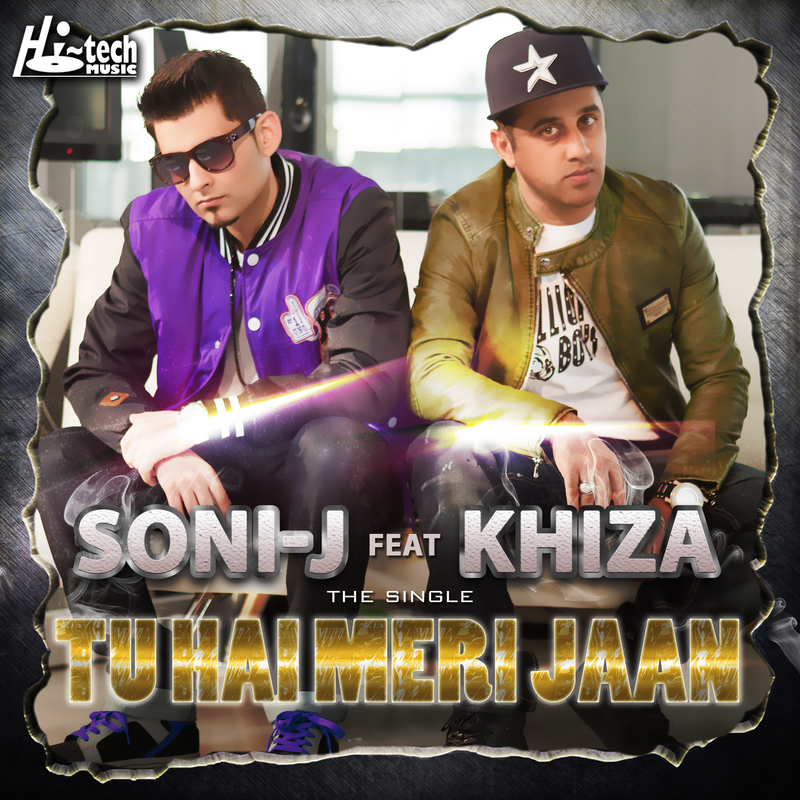 Bringing fresh vocals to the forfront his first single Tu Hi Meri Jaan which is a hip hop Punjabi style track. The Music video has been shot in London giving the edge of HIP-HOP Punjabi mixed style ….for the young generation.